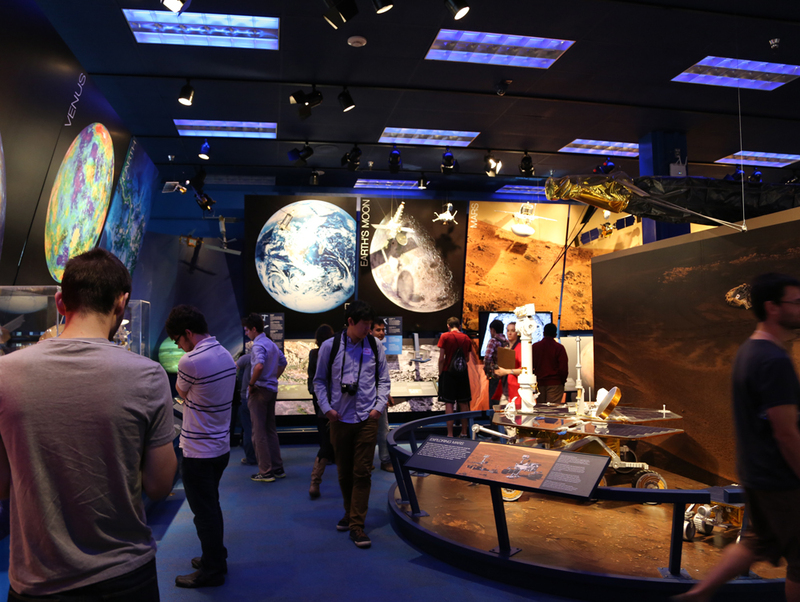 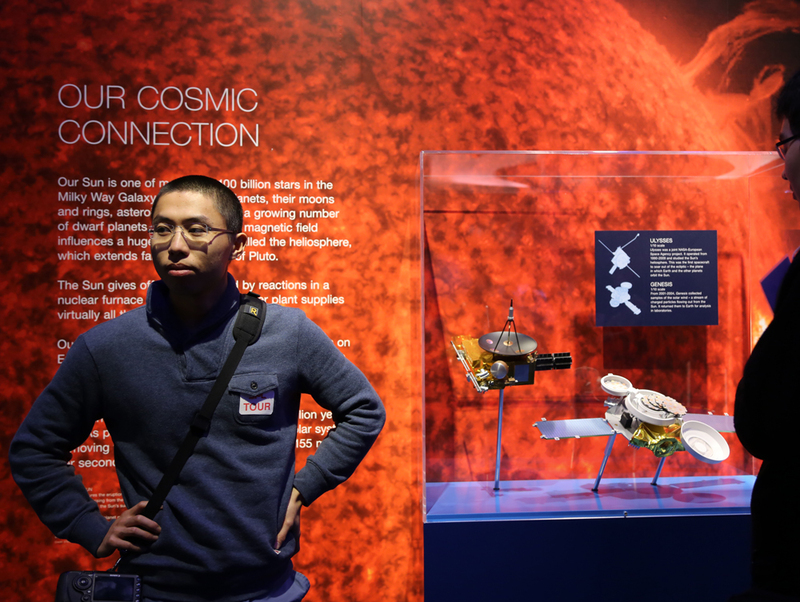 Get a close look and see why the Jet Propulsion Laboratory (JPL) is the world leader in the robotic exploration of space with a special tour of the facilities for Caltech students. 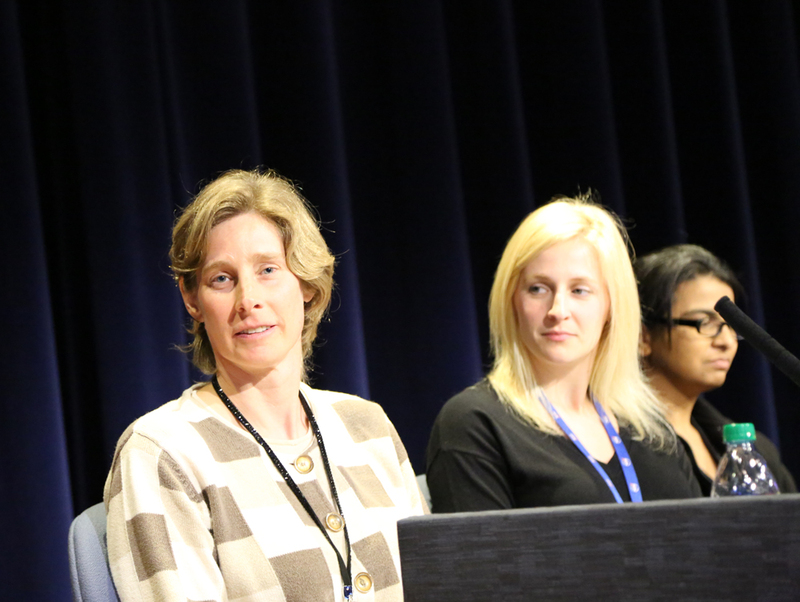 Postdocs are welcome, too. 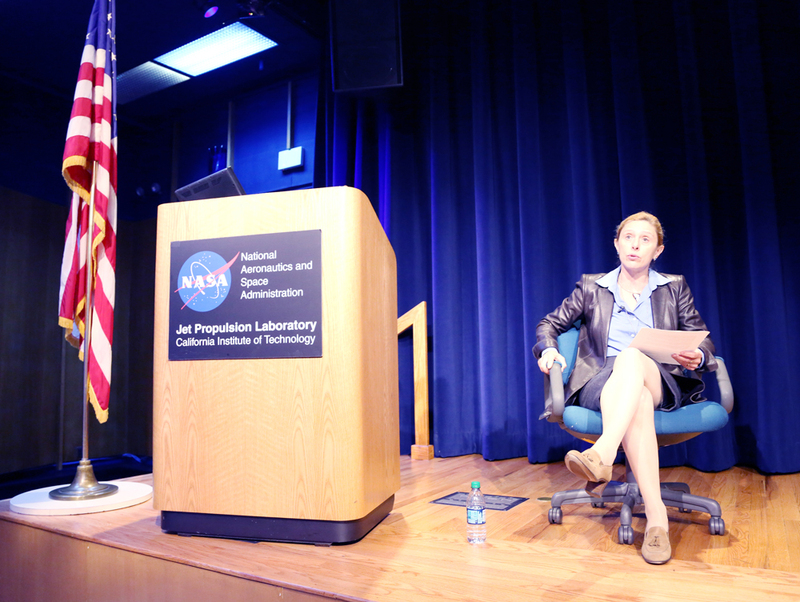 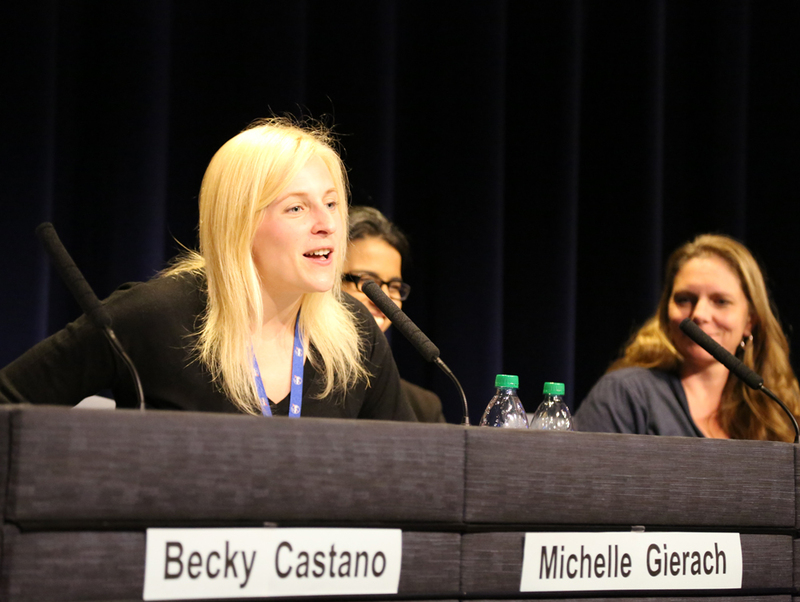 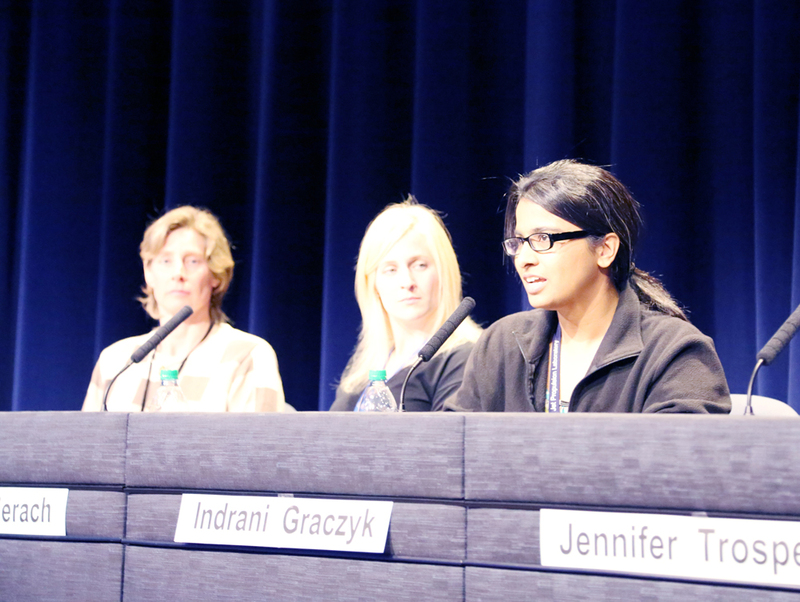 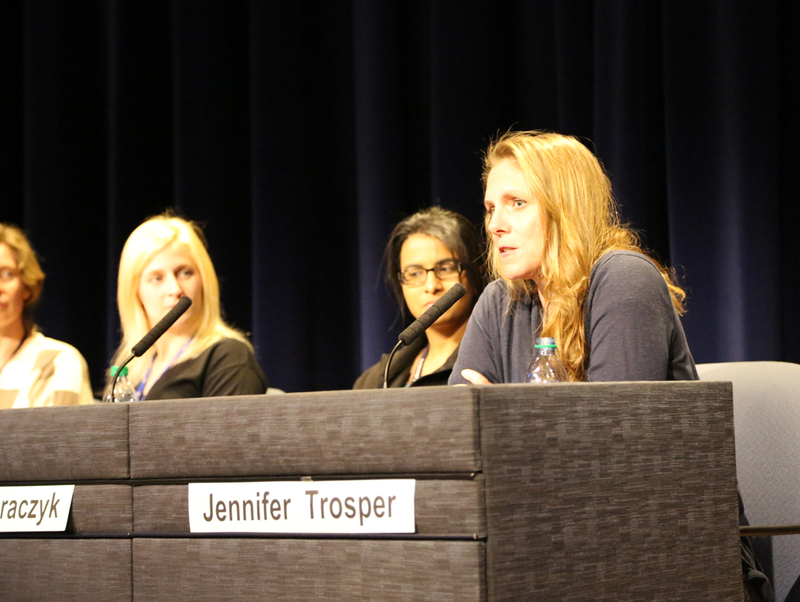 The tour will be followed by a panel discussion on non-academic careers in science and technology presented by an all-women panel of JPL scientists and engineers in honor of Women’s History Month. 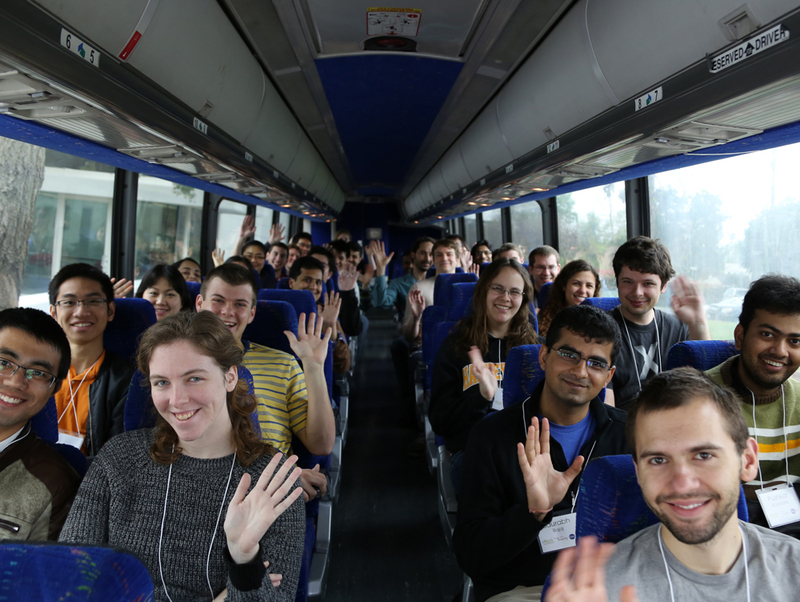 Lunch and transportation are provided to the 80 students/postdocs selected by lottery for this event. 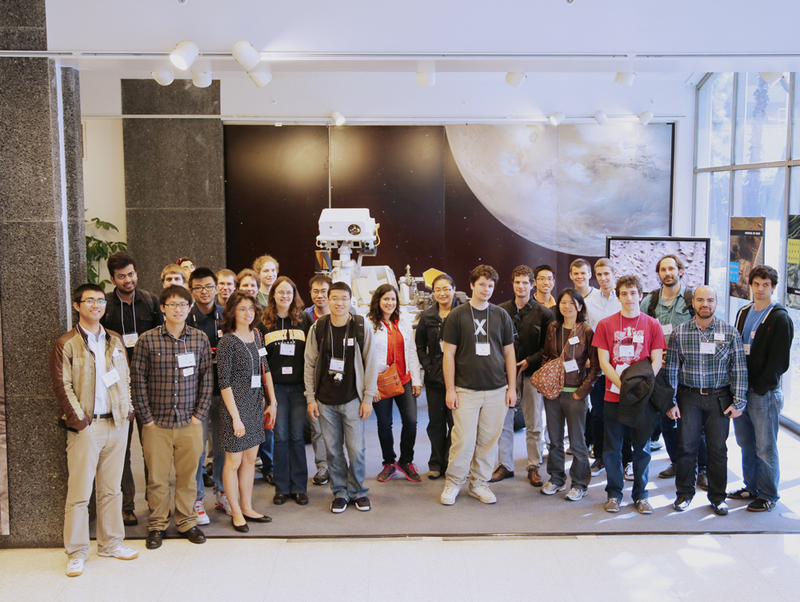 Caltech Student Day at JPL is brought to you by the Keck Institute for Space Studies, JPL and the Caltech Center for Diversity.